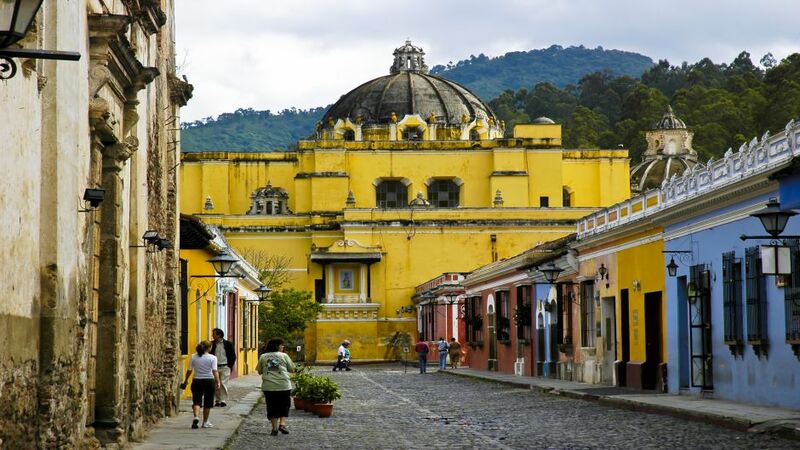 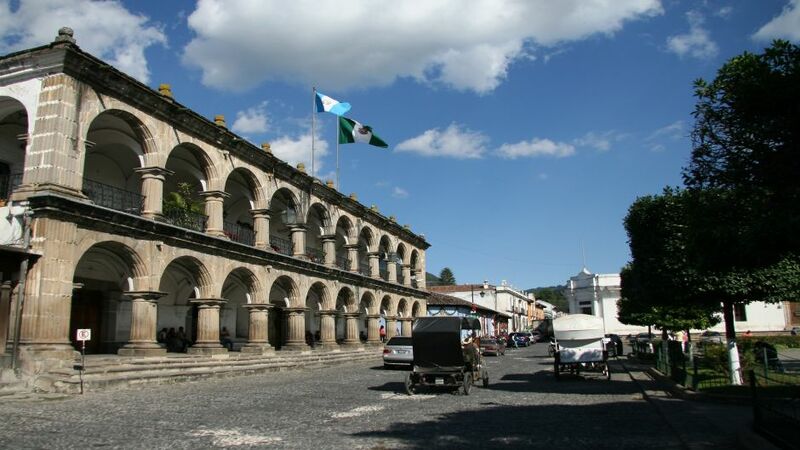 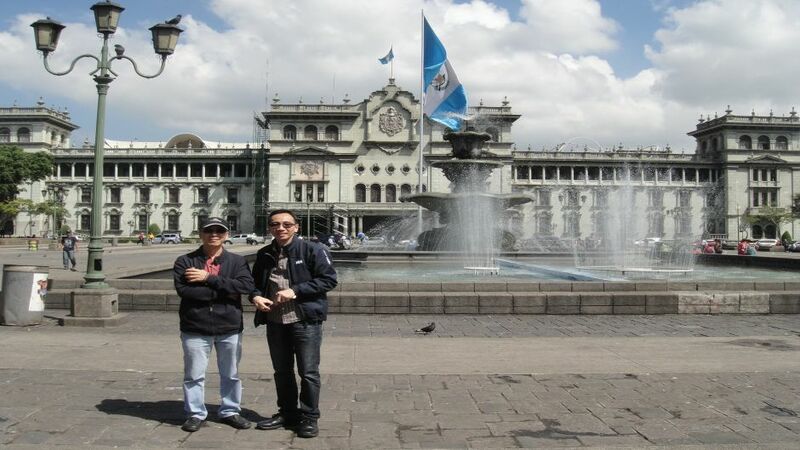 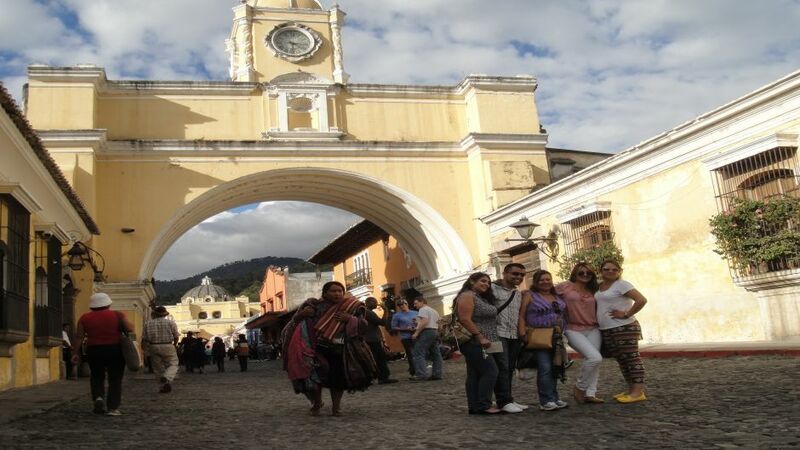 Enjoy a full day tour of the city of Guatemala visiting the highlights of the countrys history. 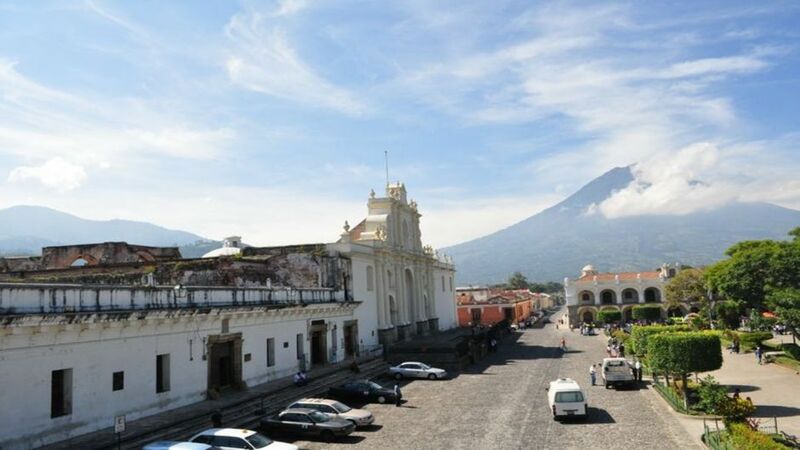 Guatemala has the largest and most modern metropolitan city in Central America. 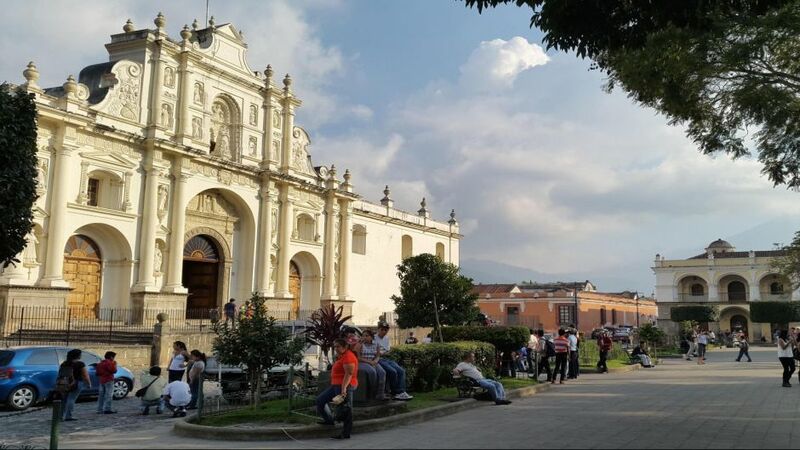 Do not miss this opportunity and know the country of eternal spring.